Since 2008, Peace Church has partnered with Casas Pro Cristo (El Paso, TX) to build over 50 homes for individuals and families in need in the countries of Mexico, Dominican Republic and Guatemala. Each year we schedule multiple trips to each location. 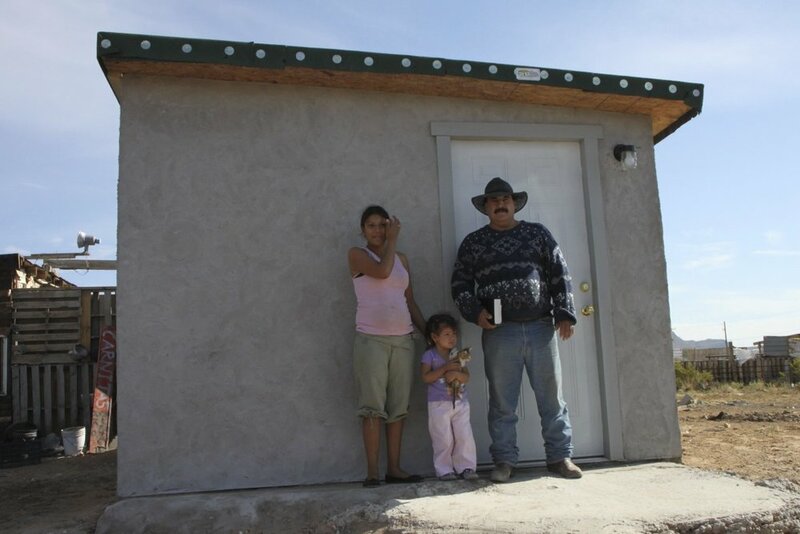 With Casas Por Cristo, we build homes for families that need to be reminded that Jesus loves them. We build relationships between volunteers, families, and pastors that would otherwise never have met. We strive to build the Kingdom of God by partnering with other local churches and ministries, leveraging their influence and history within the communities in which we serve. Please fill out the form below and someone from Peace Church will contact you soon with more information.